As many of you know, the Fischer family have just tragically lost their parents Marian and Doug , and their entire family is devastated. I’m asking everyone that’s in a position to help them pay for the numerous costs involved with this tragic loss. This Family will need time to heal and does not need to worry about the financial implications of such a tragic event. Thank you to everyone that has already helped in anyway they could. The family is forever grateful. 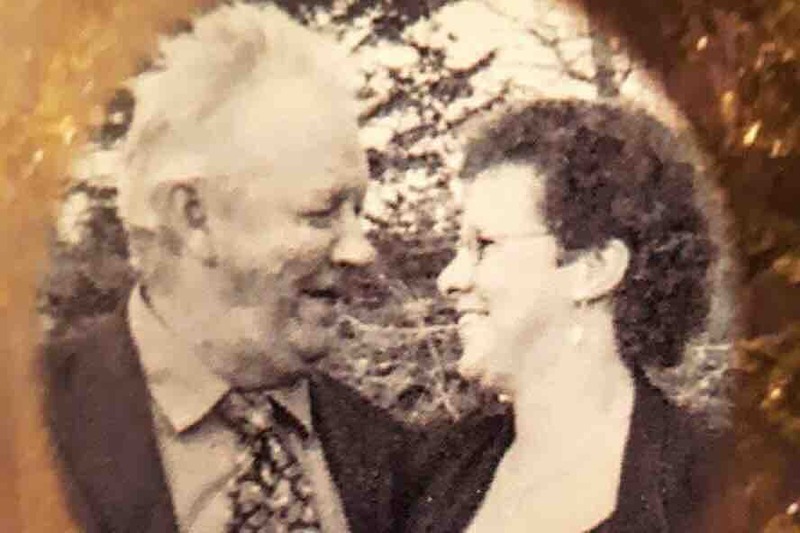 Anyone who knew Doug and Marian Fischer knew they had big hearts and would give the shirt off their back to anyone they loved and cared about. Gail Fischer Marian and Doug's daughter is the beneficiary of this campaign and will be using the funds to cover expenses associated with Marian and Doug's passing.